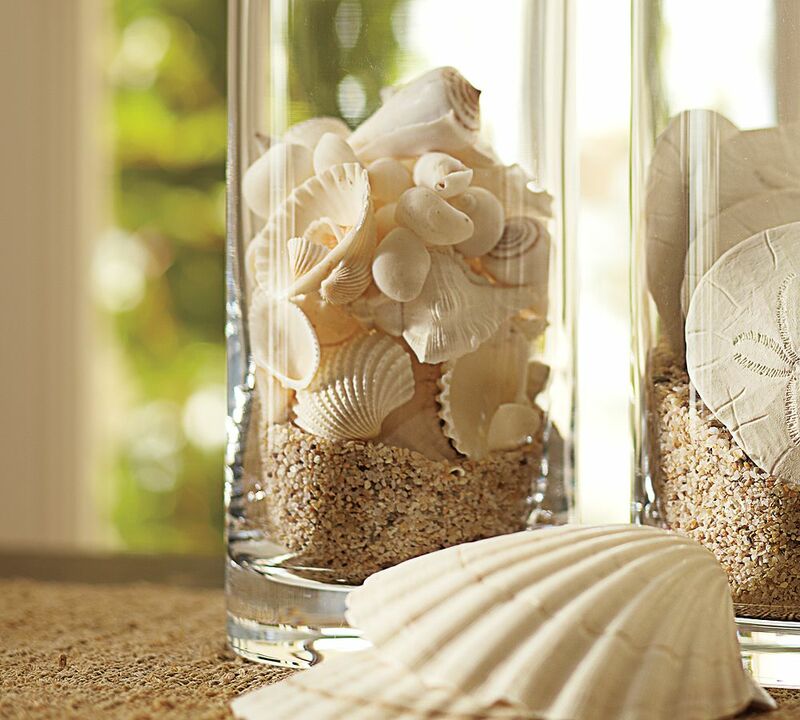 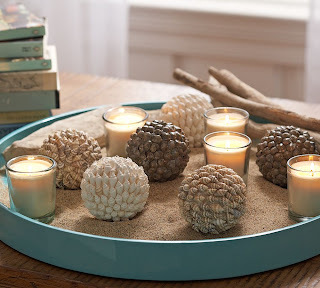 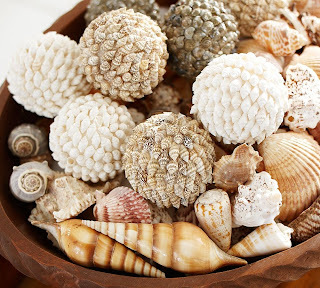 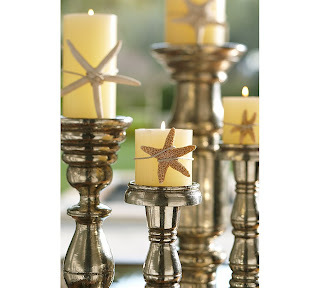 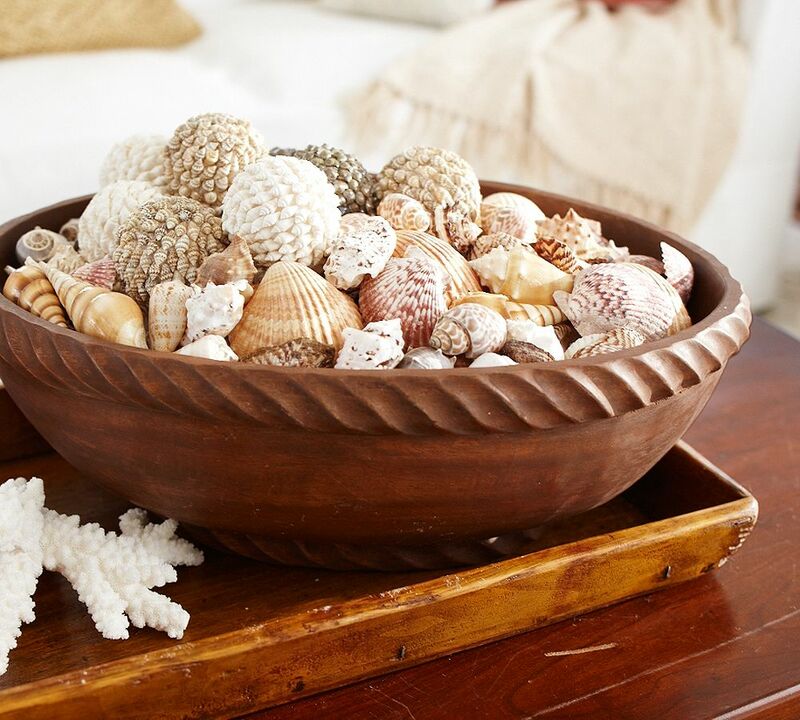 Ethnic Indian Decor: Sea Shells used for decor ....gives a Capecod look !!! 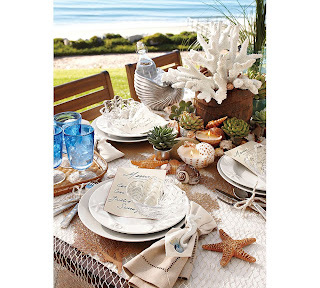 Sea Shells used for decor ....gives a Capecod look !!! 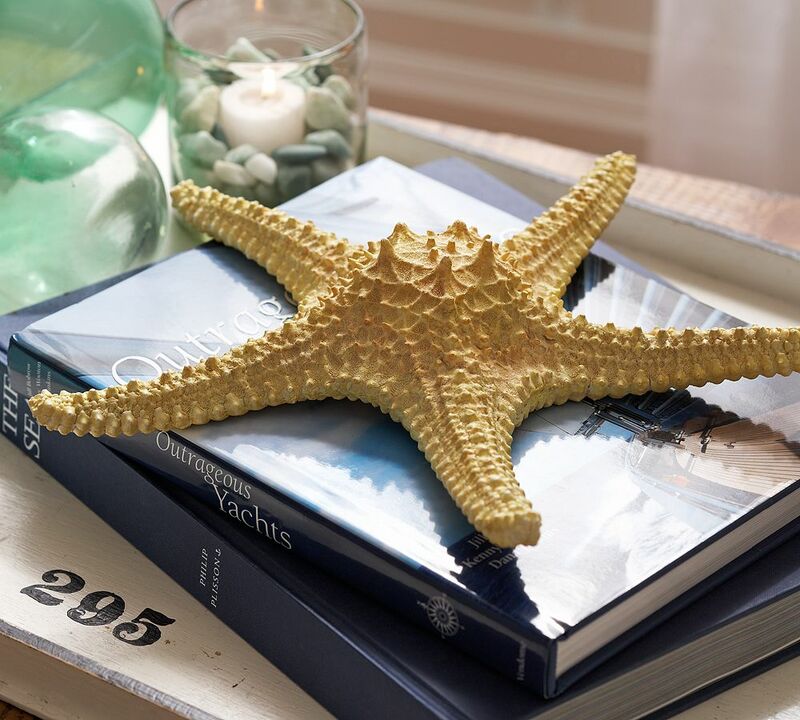 Last year during the summer we went to Cape cod at Boston .I totally loved the beaches and coastlines.It was totally relaxing and we took a break from the busy life and tension and It was the time to unwind ourselves and feel and looks refreshed. 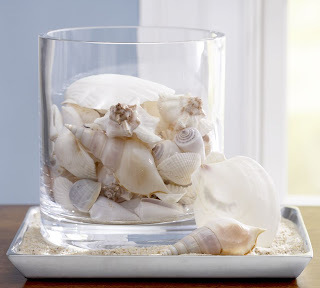 I got lots of sea shells and paired them with candles and sterilized sea sand and created a Capecod look at feel for my summer parties.